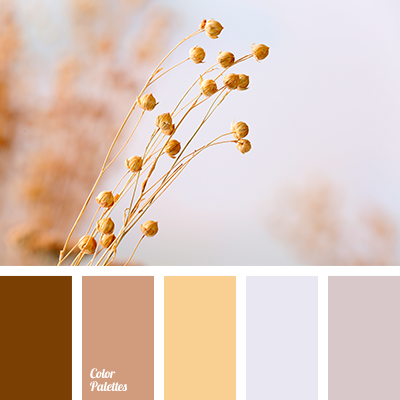 beige, beige color, brown and black, contrasting combination of warm and cool tones, cream, cream beige, delicate shades of beige, shades of blue-gray, shades of brown, shades of gray, shades of gray-blue, warm shades of brown, warm shades of brown color. 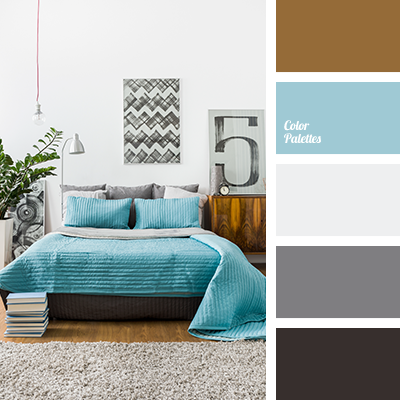 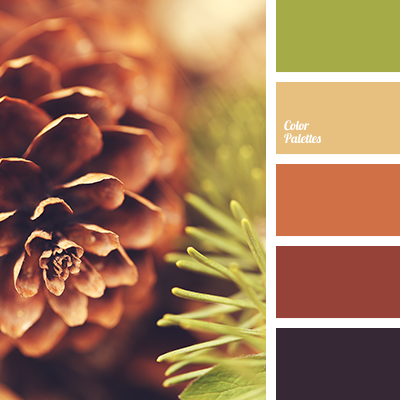 almost black, blue and brown, bright blue, color combination for winter, color of tree, color solution for winter, colors for interior, selection of flowers for a house, shades of gray, silver, turquoise, warm brown, warm shades of brown, woody color. 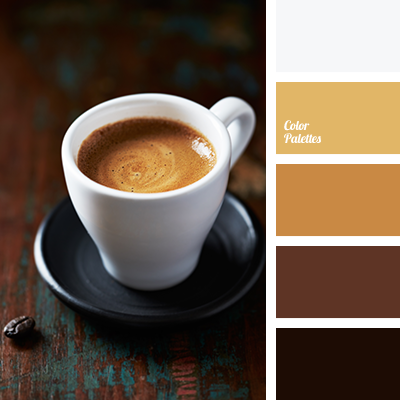 almost black color, barley grain color, color of pumpkin, color of tree, green color, light green, pumpkin color, red-brown, reddish brown, shades of reddish-brown, tree color, warm green, warm shades of brown. 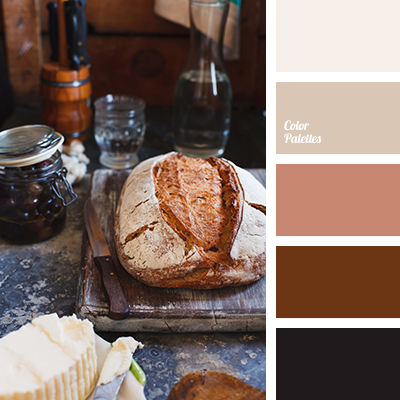 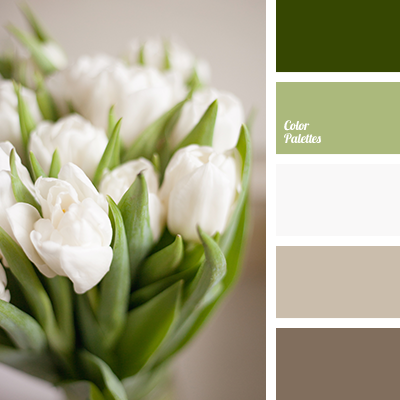 beige, brown with a gray shade, cinnamon, color of baked clay, color of ceramics, dark brown, gray-brown, light brown, monochrome brown palette, monochrome color palette, warm shades of brown. 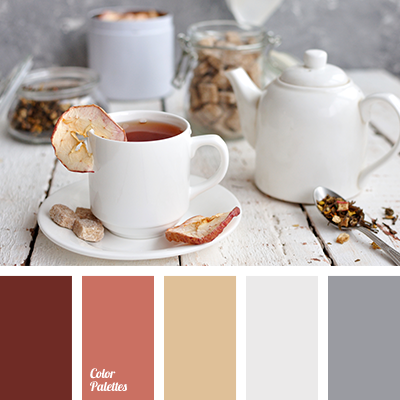 almost black, color of baked clay, color of brown clay, color of ceramics, color of tree, dark brown, gray-brown, light brown, monochrome brown palette, monochrome color palette, shades of chocolate color, warm shades of brown. 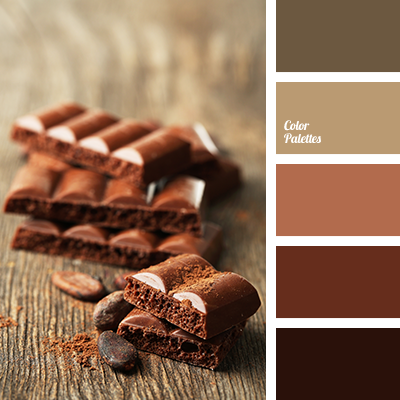 color of baked clay, color of brown clay, color of ceramics, color of chocolate, color of tree, dark brown, gray-brown, light brown, monochrome brown palette, monochrome color palette, shades of chocolate color, warm shades of brown.